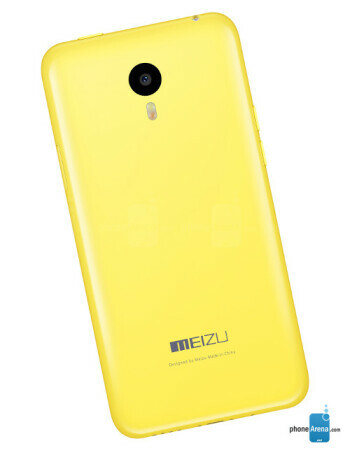 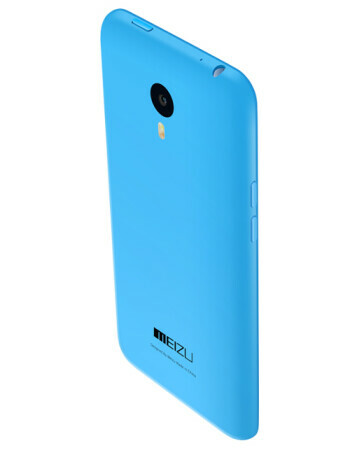 Aperture size: F2.2; Sensor size: 1/3.06"
Meizu m1 Note sports 5.5-inch, 1080 x 1920 resolution IGZO display by Sharp, good for the excellent 403 pixels per inch. 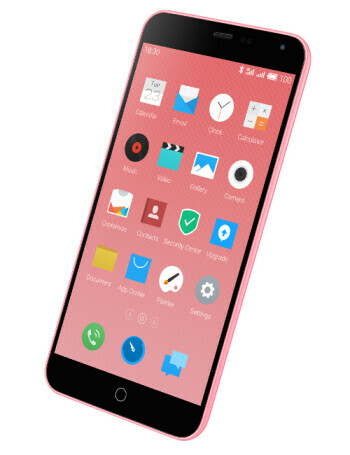 The panel in question is covered by Corning Gorilla Glass 3, and Meizu claims that it can reach brightness levels of up to 450 nits, though their testing methodology is unclear. 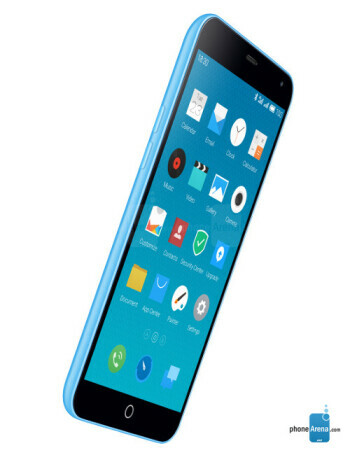 Moving on, we've got 2 gigs of RAM, along with a 64-bit MediaTek MTK6752 octa-core processor with its ARM Cortex-A53 cores clocked at 1.7GHz and its dual-core Mali T760 GPU at 700Mhz.